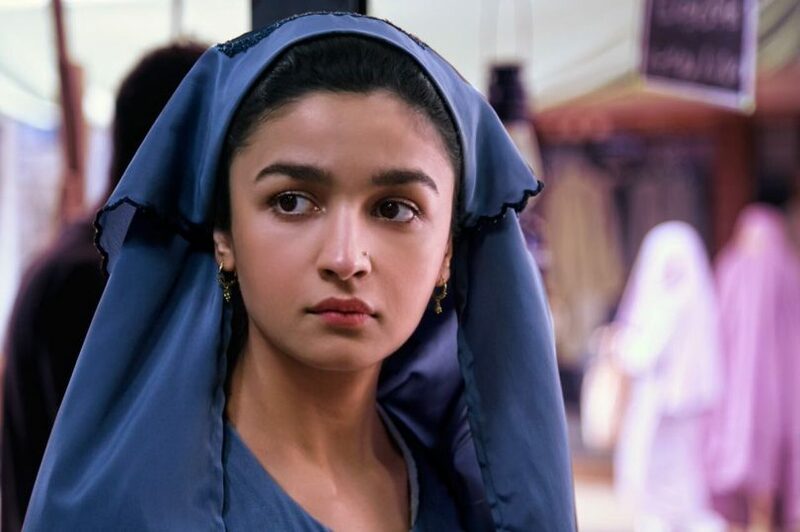 Alia Bhatt is perhaps the most versatile actress of her young generation, and today at her 24 Birthday, few new pictures from her upcoming movie, Raazi have been released. Raazi is directed by Meghna Gulzar and star Alia and actor Vicky Kaushal in the leading roles. It is an adaptation of Calling Sehmat, a novel by Harinder Sikka. The movie is about a Kashiri Spy who is married to a Pakistani Man and takes place during the Indo-Pakistan war of 1971. Meghna Gulzar made the acclaimed movie, Talwar, which starred Irrfan Khan and which was about the controversial Aarushi murder case. Alia made her debut in Bollywood in Karan Johar’s Student of the year, in which everyone assumed that she couldn’t act. But she proved them severely wrong in only her next film, Highway, for which she won a filmfare award. From then on, all her performances have been critically acclaimed, and her act in Udta Punjab, as a Bihari girl, won her all the accolades for a powerful portrayal of drug addiction and someone who is sexually and physically abused by people. Raazi is one of the most anticipated movie of the year, and is going to be released on May 11 2018, and if we can sure about anything, its that Alia is going to give another great performance, because we can easily expect it from her and she won’t disappoint.